Simon and Rachel rifle through the week's science news in search for human upgrades. This week, reproductive isolation, robobees and why aliens might already have landed. 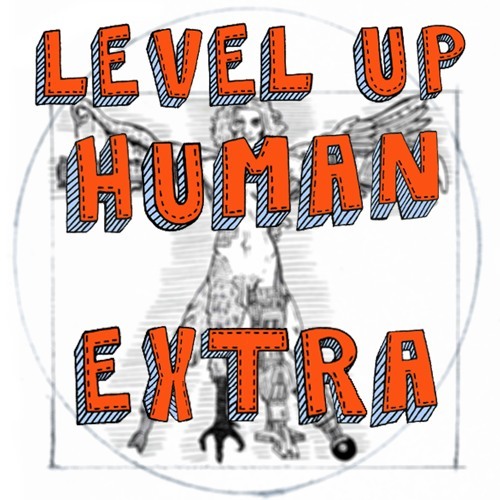 If you enjoyed this podcast you can now become a patron of the show: www.patreon.com/leveluphuman Our theme music was written and performed by Laurence Owen. Graphics by Theo Weedon, web design by Ian Bridgeman and support from the Wellcome Trust. The producer is Rachel Wheeley. For more information, go to www.leveluphuman.com.